This is one of the best steamed shrimp recipes I have made. It takes little to no effort to make and the balsamic vinegar really brings out the shrimp and veggies natural flavors! 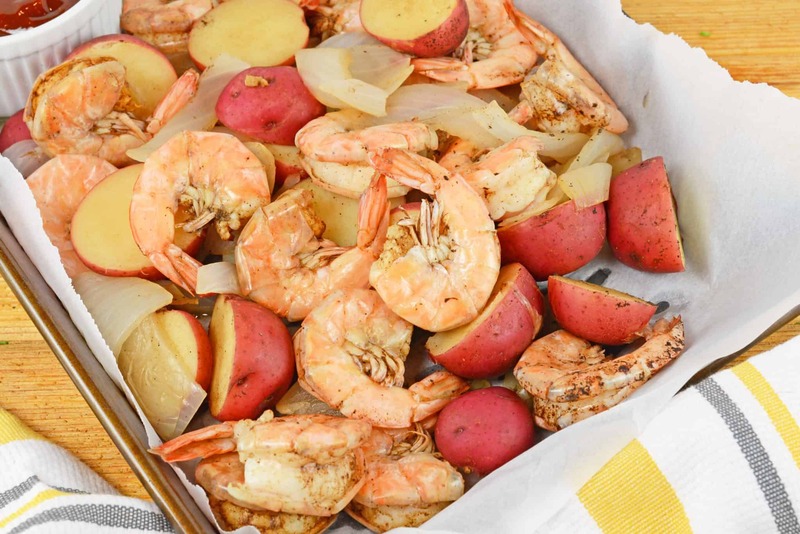 Shrimp boils are the perfect summer food, don’t you agree? 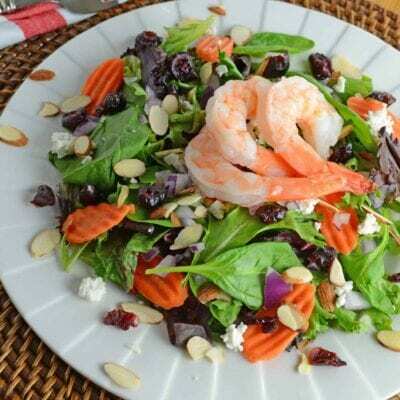 Balsamic Steamed Shrimp is a new twist on an old favorite! 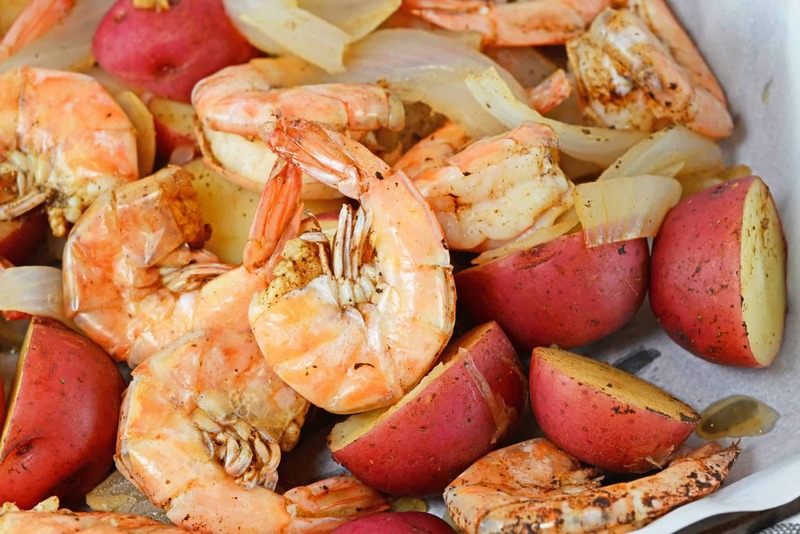 This Steamed Shrimp recipe is the perfect appetizer for parties or watching the big game. On our way home from bowling, a discussion regarding the steaming of Maryland blue crabs blossomed. This soon morphed into steaming shrimp. Here in Maryland, old Bay steamed shrimp, sometimes known as an Old Bay shrimp boil, reign king. One friend inquired as to if anyone ever used red wine or balsamic vinegar instead of white or apple cider, which we typically serve alongside a Maryland style old bay shrimp or crab feast. I had not heard of it- but I was now challenged to try! Before our final destination of home, we stopped by the grocery store and picked up 2 pounds of shrimp, potatoes and a sweet onion. 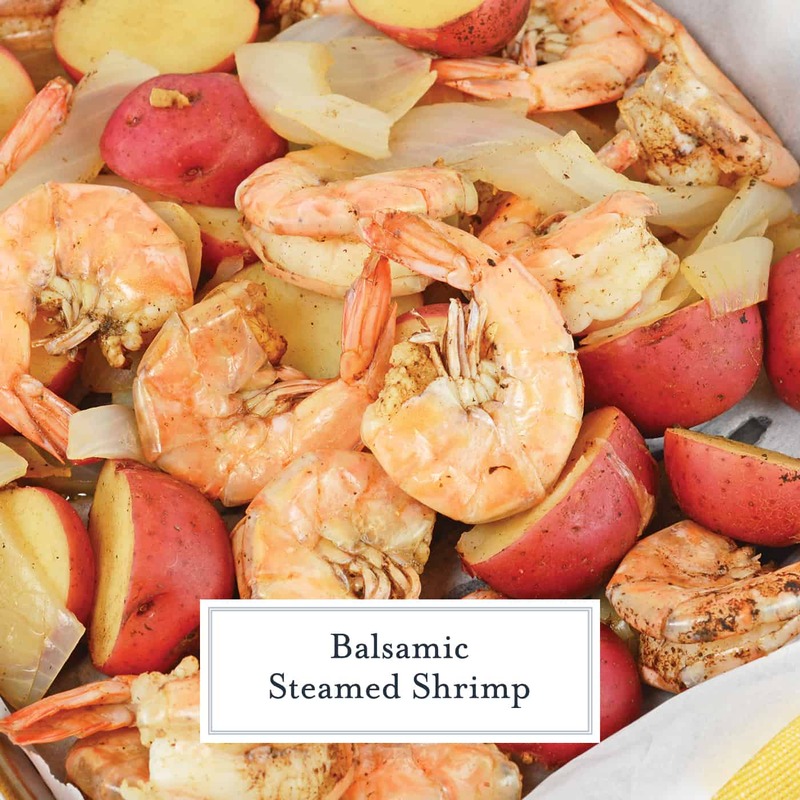 Once we arrived home, Balsamic Steamed Shrimp was born. I love coming up with new recipes on the spot. Balsamic vinegar seemed like the best bet because as it cooks off, it gets sweet. 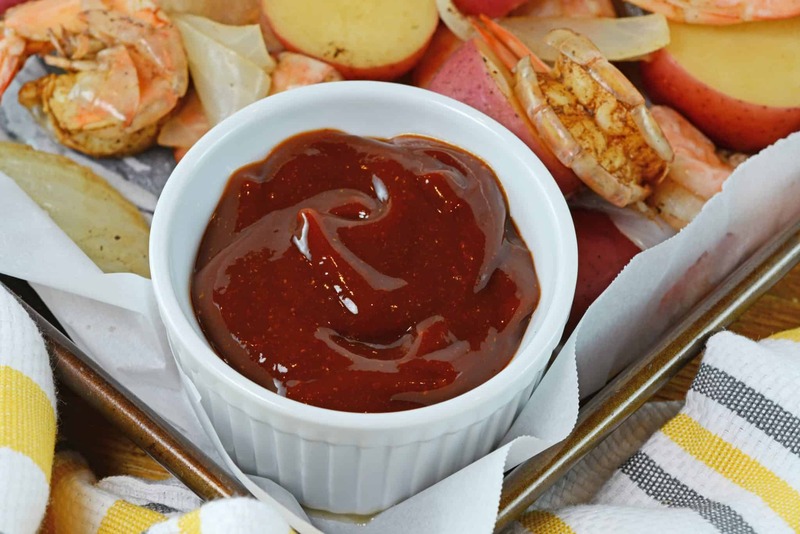 Balsamic Reduction sauces are totally on trend for foods right now, so why not add it to my steamed shrimp? I just combined what I thought went well together and voila, I was right! I love having a variety of seafood recipes to choose from in the summertime and now I an additional one. I wasn’t sure traditional cocktail sauce with horseradish would accompany the taste of balsamic vinegar well, but I did feel that ketchup and balsamic vinegar could be a tangy couple. Since they are both sweet, it would just need a little heat. Steaming with balsamic vinegar gives shrimp and veggies the essence of its tart taste without being too overwhelming, but also adding a sweet aftertaste. Balsamic vinegar can be pricey. Do not spend extra money on the good kind; settle for the large bottle for $5. This Balsamic Cocktail Sauce adds some zest. 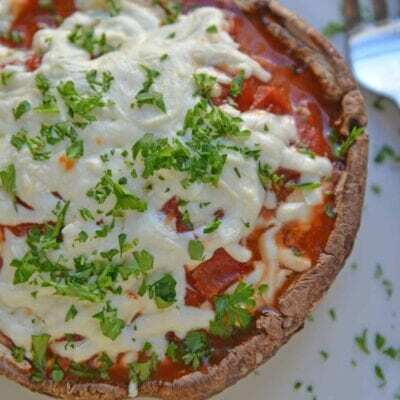 Overall a very simple appetizer with a highly sophisticated taste. Reserve your expensive balsamic vinegar for finishing sauces and salad dressings. How long to steam shrimp? This is a hard questions to answer, but this is going to depend on the size and quantity of shrimp. For large (16-20 count) shrimp, steam for 5-6 minutes, tossing half way through cooking so they ones of the bottom don’t overcook. How to steam shrimp? Use a large stock pot with a steamer basket in the bottom. Fill the water level until it just meets the steamer basket. Bring your water to a boil before you add the shrimp. Add your shrimp and cover. Toss halfway through cooking. Remove from heat at the end of cooking. Are steamed shrimp healthy? They can be. Three ounces of shrimp is only about 84 calories. But if you add a whole bunch of other stuff, easilically the sauce, they can easily start to kick up the calorie count. Do steamed shrimp have carbs? 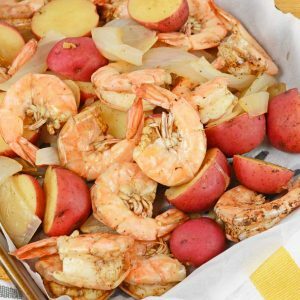 Steamed shrimp alone are low carb, but just like asking if they are healthy, after adding a bunch of other stuff, the carb count also go up. Can you freeze steamed shrimp? Sure you can! You find frozen cooked shrimp all the time in the store. 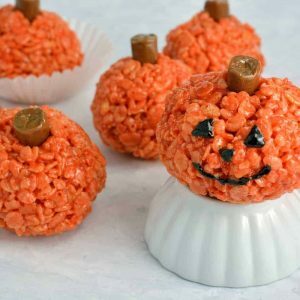 Just make sure you’ve packaged them well and eat them within 3-4 months. Can you microwave steamed shrimp? You can microwave shrimp, but I highly recommend you don’t. Seafood and fish have the tendency to get rubbery when microwaved. You also don’t have as much control over the cooking process. How much steamed shrimp per person? This really depends on if it is the only food you are serving and how much your diners eat. 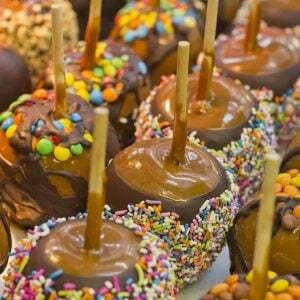 My husband could probably take down 2 pounds just by himself. 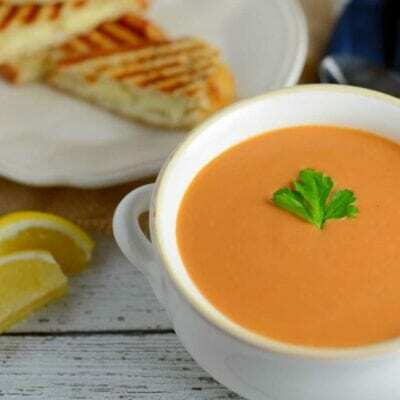 But generally speaking, for normal people, plan for about 1/2 per person, less if it is a side dish or appetizer. Adding things like potatoes or corn, helps to fill people up when it is the main attraction. How to peel steamed shrimp? I like to pull the legs off first, the shell usually comes off easily after this. Then I use the tail as a handle. Can I eat shrimp shells? Yes! Actually, crispy shrimp and their shells are eaten in many cultures. 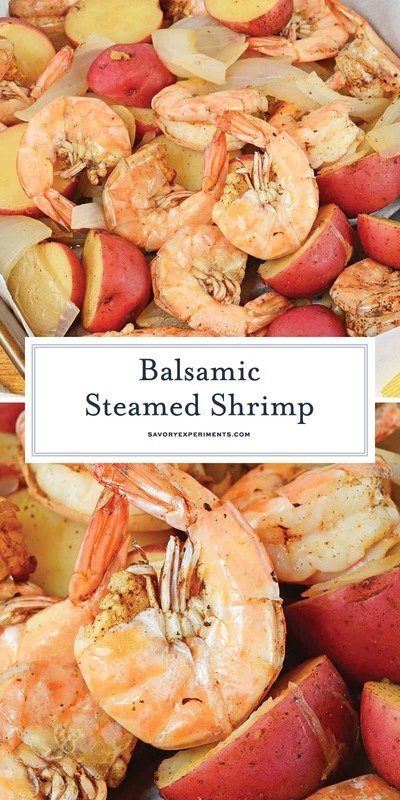 Some don’t taste as good as others and for something like my Balsamic Shrimp Shrimp or Old Bay Steamed Shrimp, you’ll probably want to peel them. When are steamed shrimp done? Generally, they start to curl and are bright pink, however not all varieties of shrimp turn the same hue of pink. The shells will be opaque instead of shiny. What type of shrimp should I use for steamed shrimp? The kind you like best! I like Pink Argentinian Shrimp. I do recommend using a larger to extra size shrimp, but past that, use what you like (or what is on sale). What wines go best with steamed shrimp recipes? It really depends on how you cook them. Learn how to pair wine here, but overall, a crisp, white wine pairs well with seafood and if you add a little spice, a sweet or fruity wine does well. Ask your local wine store! – You’ll need something to steam in for steamed shrimp, right? Balsamic Steamed Shrimp is a new twist on an old favorite. 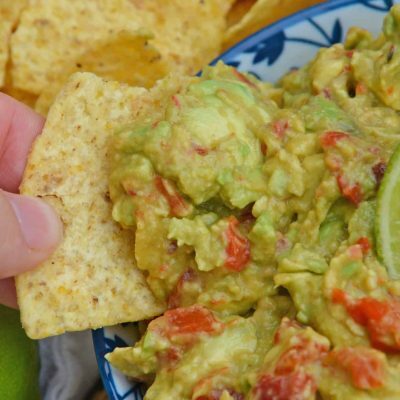 The perfect appetizer for parties or watching the big game! Use a dutch oven or large sauce pan. Pour 1/2 cup balsamic vinegar, water and garlic. Place a steamer basket in the bottom of the pan. It should elevate about 1/2 inch. If you have a steam pot with a steamer basket this will work too. In a pinch you can place a metal colander or strainer in the bottom of the sauce pan to suspend the food over the liquid. Bring to a boil. Add potatoes and onions. Cover and steam for 10 minutes or until shrimp turn pink and start to curl. Drizzle remaining 2 tablespoons balsamic vinegar over top and season as desired with salt and pepper. Gently toss the mixture, cover and cook an additional 1-2 minutes. Cooking times may vary depending on size of shrimp and the depth of pan. Remove to a parchment lined baking sheet or table and dig in! This looks incredible. Pinned! I’ll be making this one soon.